What is the Moka Pot? How does this pot make coffee? The Moka Pot comes with three main parts. Many people like to start their day right with tons of energy. Waking up energized keep you productive for the whole day. This is why we try to eat the right types of food that would keep us healthy, and always on the go. There are other ways on how to get that much-needed energy kick. Some people prefer drinking energy drinks to give them that dose of vigor. However, drinking energy drinks have some bad effects on our overall health that is why other people look for a more natural way of getting an energy boost. One of the more natural, and healthier beverages that you can drink to keep you invigorated is a ‘good old coffee drink.’ Get your coffee grounds, put it on your coffeemaker, and let it brew! Yes, a hot cup of coffee to get your day started. Brewed coffee it is! Oh, while we are talking about brewing a cup of coffee, do you have other ways on how you prepare your coffee? 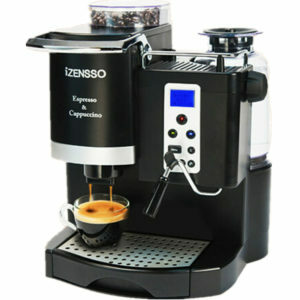 Do you use other coffee equipment or just use the ever reliable electric coffeemaker? Do you like to drink a mild coffee flavor, or a stronger, and bolder coffee flavor? We all have our preferences, but what connects us is our love for coffee. That there is an iconic coffee maker that people have been using since time and memorial? Yes, even up to the present, this coffeemaker is still being used by different families. Do you want to know what this is? Let us cut the suspense and head straight for it. This iconic coffeemaker is none other than, the Moka Pot. The Moka Pot or as the Italians call it, it is the ‘caffettiera.’ Moka Pot is a coffeemaker that has been in the Italian household since the 1950’s. This coffeemaker was invented by Luigi De Ponti and was bought, and patented by Alfonso Bialetti. 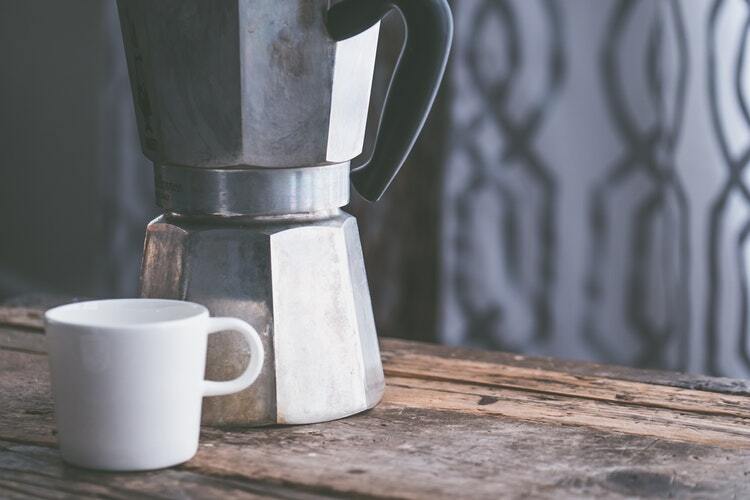 This coffee maker brings a rich Italian culture, in fact, according to some coffee enthusiasts, you will see a Moka Pot in almost all Italian houses. An Italian kitchen will not be complete without this iconic piece of houseware. This eighty-year-old coffee pot has been used in different countries. It is famous mostly in European Countries, and it became a household name Italy, Portugal, and Spain. The Moka Pot got its aluminum design from Alfonso Bialetti, and the reason is simple. The business of Alfonso Bialetti was in the French metalwork and aluminum industry. The concept of using aluminum as the primary metal for the coffeemaker was considered an innovation during that time. Aluminum was not considered as a primary metal that you use for kitchenware. 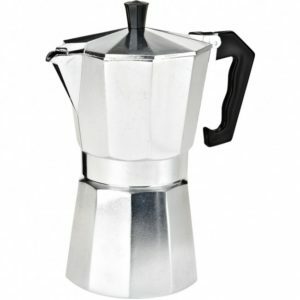 The Moka Pot brought aluminum in the limelight. During that time, a lot of people were skeptical with the Moka Pot because of some safety hazards. Since the pot was made out of aluminum, it heats up easily making it difficult for people to handle it. The Moka Pot did not diminish in terms of its popularity. Although there were new designs that were introduced in the market, the original design is still what most people are asking for. Even at present, the Moka Pot is still in the market. You can buy the new designs that were produced, or would still have the option to buy the original design. There are no known manufacturers of Moka Pot, except the company of Bialetti. If you think that this iconic piece of kitchenware is difficult to find, worry not as there are online stores that offer both foreign transactions, and delivery for the Moka Pot. This is a true testament that the Moka Pot remains not just a coffee maker, but a worthwhile piece in the coffee industry. It will be a piece of historical item that can be shared with the next generation. The coffee brewing mechanism of the Moka pot is very simple; in fact, you do not need to be a rocket scientist to understand how it works. It uses pressure to push hot water through the ground coffee, how simple is that! The design is ingenious because the shape and the other components, or parts work together to create that thick and strong coffee. It will not produce great tasting coffee if the other part is missing. That makes it a unique design. If you will look at our electric coffeemakers, the design of these coffeemakers was based on the design of the Moka Pot. It has a place where you put the coffee ground, a place where you put the water, and an area where the coffee is produced. There are three main parts of the Moka Pot, we have the bottom piece or called the bottom chamber where the water is placed. The tube and basket are where you place the coffee grounds, and then the top chamber is where the steam or coffee is pushed. Take note of the last part, see how I used the term pushed and not drip. The new coffeemakers make use of the coffee drip strategy. The boiling water passes through a tube and is directed to the coffee beans, as the coffee beans get the hot water, the coffee then drips to the cup. Take note that it is hot water that passes through the coffee grounds and not the steam. 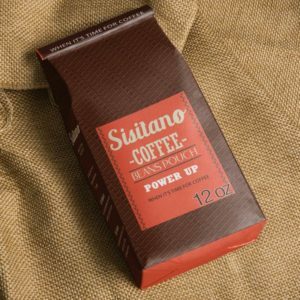 The Moka Pot uses steam instead of the hot water, making the final product stronger and flavorful. The Moka Pot uses a push effect or forcing the steam to pass through the ground coffee. According to coffee enthusiasts, a Moka Pot produces a stronger tasting coffee which is likened to an espresso. This is why a lot of people became a huge fan of the Moka Pot Express. The culture and history that you get from using the Moka Pot is the primary reason why it is still the most sought-after piece of coffee equipment in the world and at the present time. What is your favorite part of the moka pot?